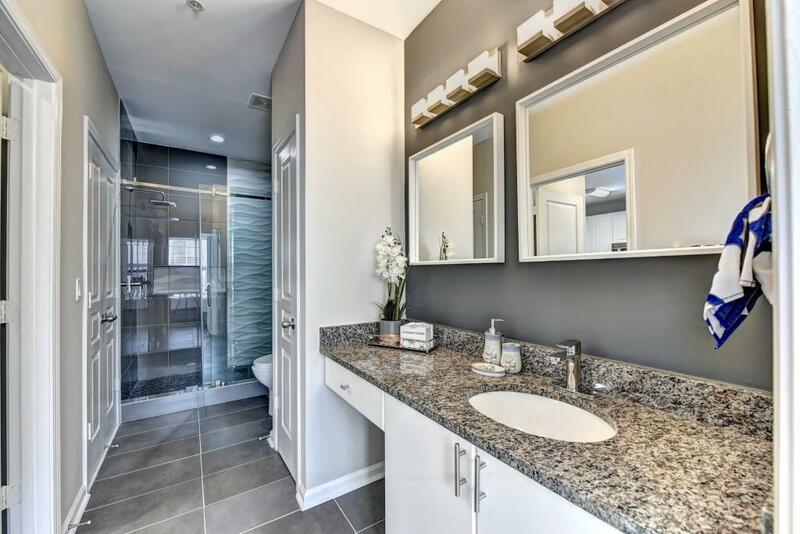 Renovated Condo in Brookhaven/Perimeter Area, with View Overlooking Pool! 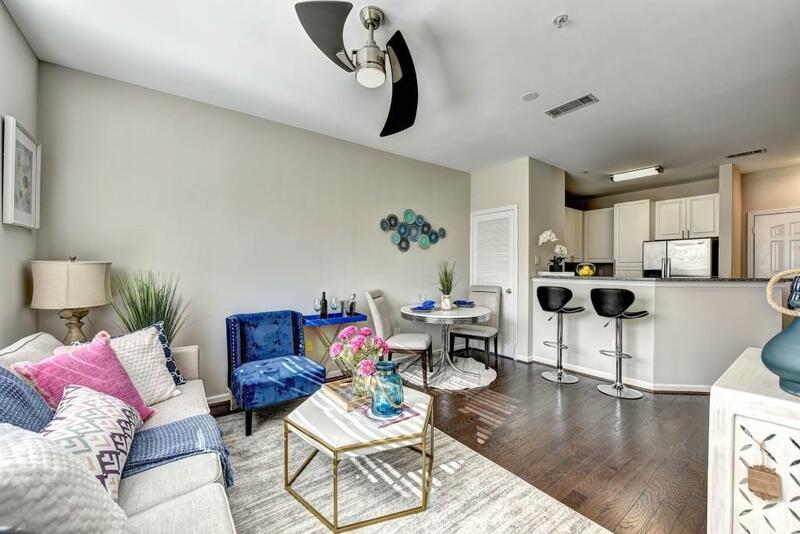 Smooth 9' Ceilings, Updated Kitchen with Granite, White Cabinets, Stainless Steel Appliances, Completely Renovated Bathroom with Custom Tile Design, Oversized Shower, Frameless Door, New Vanity, Faucets & Light Fixtures. New Engineered HW Floors, New LED Fans, New Custom Closet, Must See! Includes 1 Cov. Prk Space #194. Amenities Galore: Pool, Clubhouse, Restaurant, Hyatt Hotel, Brookhaven PD within development. 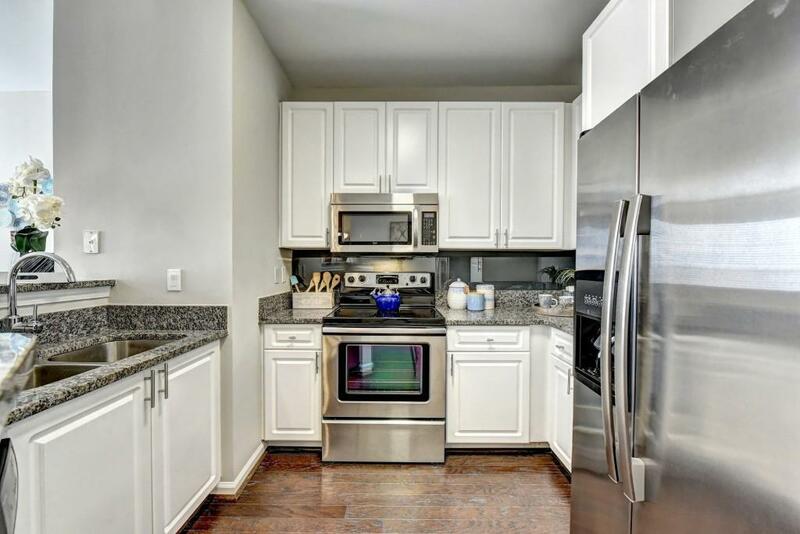 Minutes from Perimeter Mall, Restaurants, Lodging, MARTA, Schools, GA 400 & I-285.